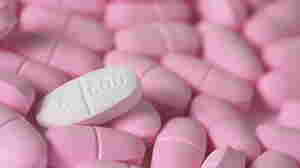 July 23, 2010  The agency just approved a generic version of the popular anticoagulant Lovenox. The move also sets a precedent that could ease the approval of generic versions of other biotech-style drugs. 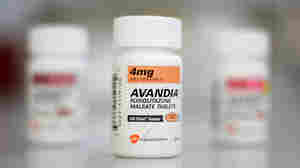 July 21, 2010  FDA orders GlaxoSmithKline to stop signing up new patients for a big study that it figures would settle questions about the diabetes drug Avandia's risks. July 16, 2010  Does the public hearing over the risks of diabetes drug Avandia mark a new era at the Food and Drug Administration? Or more of the same? 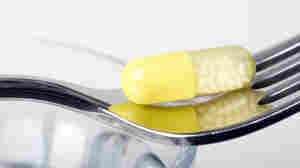 July 16, 2010  Worries about birth defects and other side effects led to a 10 to 6 vote against a new diet drug by an FDA panel. July 15, 2010  Drugmaker GlaxoSmithKline will take a big profit hit to pay for legal costs, but the amount isn't as high as some analysts expected. 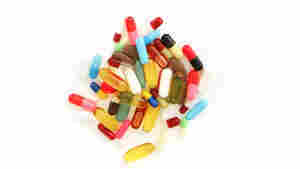 July 14, 2010  A majority of experts on a panel advising the FDA voted to keep the controversial diabetes drug Avandia available for sale with tougher warnings. But a sizable minority called for withdrawing it. 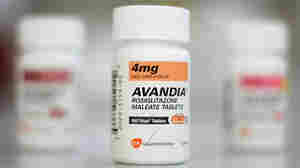 July 13, 2010  GlaxoSmithKline, maker of Avandia, tested a rival diabetes drug to figure out if a head-to-head trial was worth the risk. The conclusion: Avandia couldn't beat Actos. 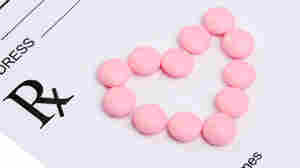 July 13, 2010  About 7 in 10,000 kids got a cholesterol-lowering prescription drug in 2009, according to data from drug benefit manager Medco. The increase in use was greatest for adolescent girls. July 12, 2010  Potent chemotherapy medicines can harm the people caring for cancer patients, if safeguards aren't observed. 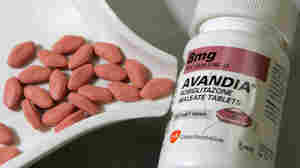 July 9, 2010  Before a hearing to determine whether the diabetes drug Avandia should stay on the market, the Institute of Medicine tells FDA to look at the safety data it already has.